It is hard for us humans to purposefully delay a pleasure, that we know we can possibly have now. We live in a day and age that we want rapid results, immediate benefits, and instant gratification. We want everything and we want it now. Pronto! ASAP! And we don’t care about its future consequences. Studies have shown though, that the ability to delay immediate gratification is link to a successful life. 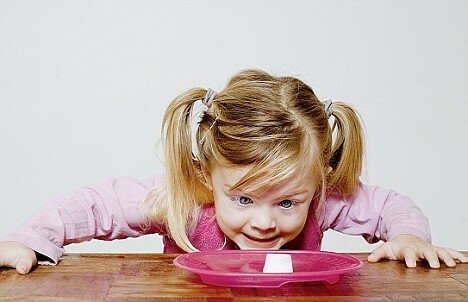 In one experiment conducted by psychologist Walter Mischel years ago, he offered marshmallows to a group of 4-year old kids. He told them that if they want a marshmallow they can eat one now, but if they could wait several minutes, they can have two. Some of the kids immediately grab the treat though some were able to hold off. Mischel followed these kids until they were adults and he found that those who were able to wait were generally more self-motivated, more successful in school, and more emotionally stable. I just wonder though if the kids who ate two marshmallows got to see the dentist more. Sorry, I digress. Looking at the things that we do now in our everyday routine, I know that some of the benefits from our efforts, we would not rake until much later. At least that’s what we hope for. There may be grinding days that we ask ourselves, what’s the point of doing all of this? But let’s keep reminding ourselves that someday we will have our gratification. So hold off gulping down that marshmallow, for someday you will have a whole bag all for you. What? Sorry, I digress again. In four weeks, I will be running the half-marathon. This will be my third. And I am up to par with my training schedule. Last weekend I ran 10 miles, the longest distance I ran for this year so far. 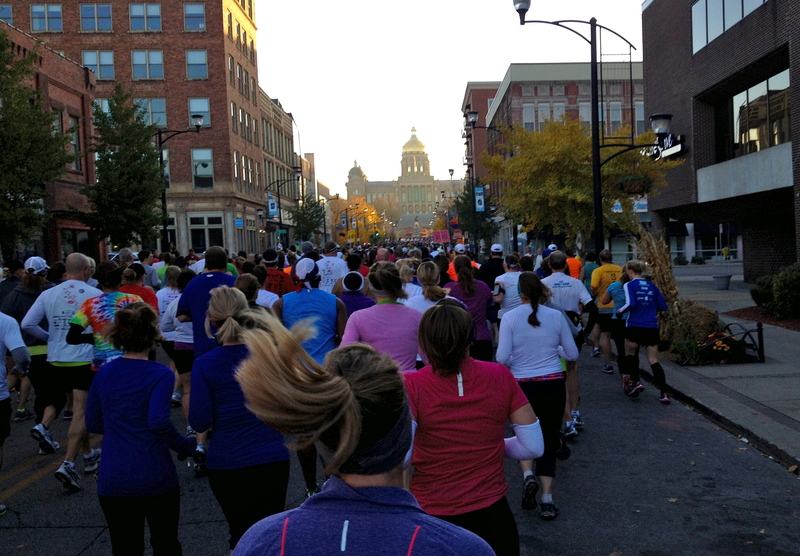 Training experts say that if you can run 10 miles, you can finish the half marathon which is 13 miles (21 km). I hope so. For that’s what I’m training for, right? That’s also the reason I’m not eating marshmallows. Huh? So as I make the final push for my preparation for the half-marathon, I wonder would it be worth all the efforts – the early morning rise, the long, lonely and grueling runs, the buckets of sweats, and the muscle sores. Would the medal (which is probably worth $2) hanging on my neck, signifying that I finished the 13-mile run, the ultimate prize? Would having my name in the list of finishers the final goal? Would finally cooling off my heels, hanging up my running shoes, and just taking it slow after the half-marathon, and eating all the marshmallows I can eat, the delayed gratification I am alluding to? Heck, no! I don’t think I will stop running anyway even after the event. By keeping on running today, what I am hoping for is in 15 years, when I am 60 and my son will be 24, that I can still play basketball one-on-one and keep up toe-to-toe with him. Or in 25 years when I am 70, and my grandson is 7, that I can still teach him how to dribble and shoot the ball, or show him how to do a lay-up or even a forceful dunk. Or in 45 years when I am 90, and my great-grandson is 1, that I can still guide and support him as he take his first steps, or perhaps just witness him bite a marshmallow. That will be gratifying. Really gratifying. And it will be all worth it.